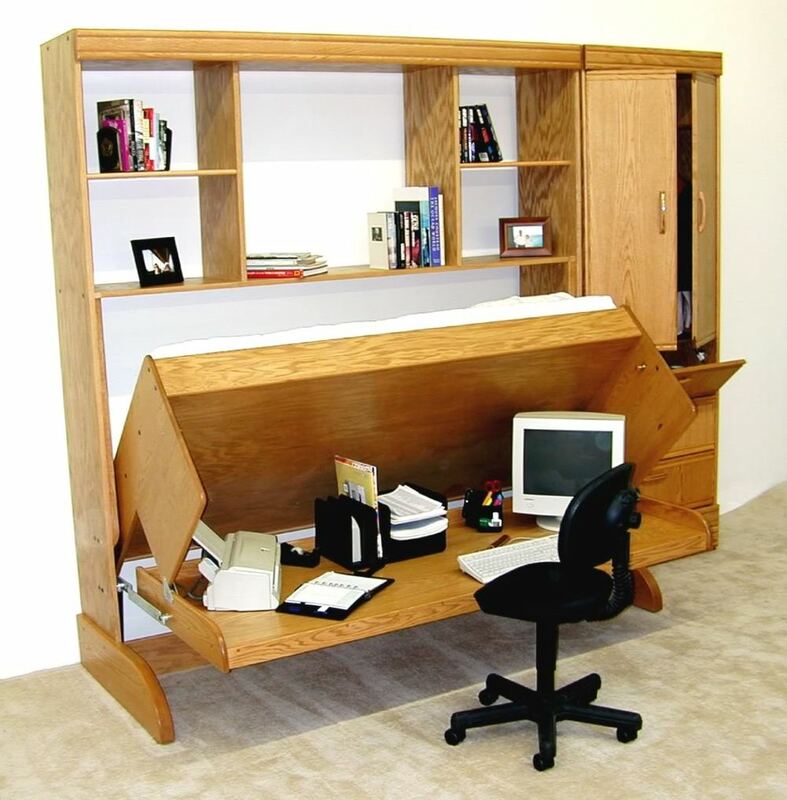 Wall beds are a great functional addition to any room. They are great for people who want the extra usable space in the room yet want to have it also be able to be used as a bedroom. 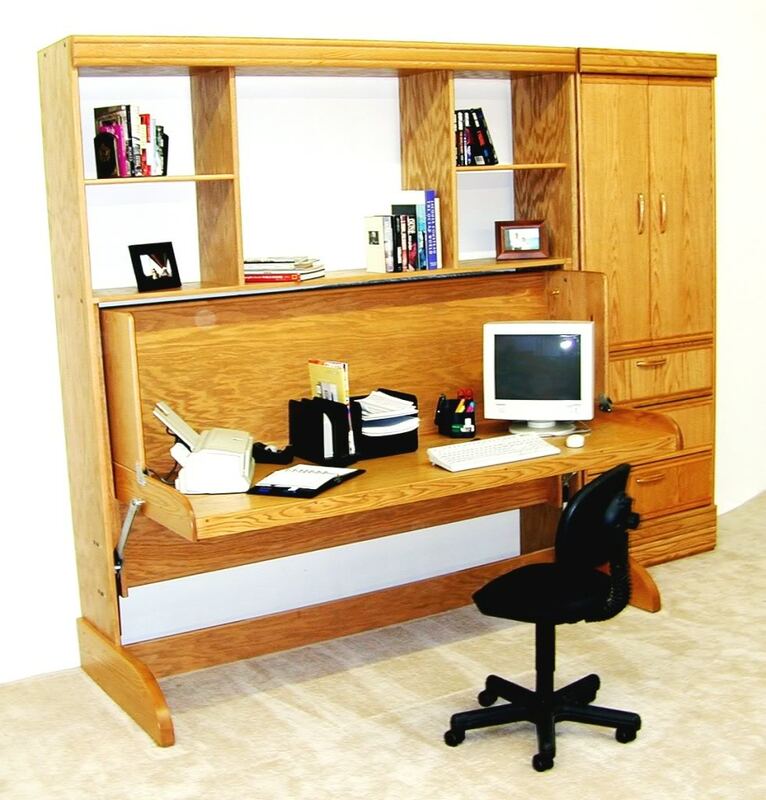 These wall bed units can be quickly put back up into their space saving wall position.